If you are a Torontonian, no one can rain on this parade. The swearing in of the Trudeau Cabinet had the kind of breathless following of a Royal Wedding. Don’t get me wrong. I was in Trudeau’s corner way back when he was fighting Brazeau (not literally… a supporter, not a handler or anything), even before the “not ready” attack ads. I am delighted as the next Liberal supporter. But recent experience watching the Blue Jays persuades me to be skeptical of the discourse. This is another bandwagon, and people will be leaping off before too long, and that’s fine. Democracy requires that. In fact right now it’s not a even a conversation, anymore than the screaming cheers in a bar when the red light comes on can be mistaken for critical thought. I just had a thought, though. Toronto? we love the Liberals, and but for the aberration of 2011, rarely let a Conservative represent us, although a few ridings have been hard-core NDP supporters. So yes, we are in a honeymoon in Toronto. You can tell, when even a Conservative-owned media outlet like CP24 gets onboard. But lest we forget. Stephen Harper won a majority with roughly 40% of the vote. As Liberal & NDP supporters were wont to say: “60% voted against him”! And now, Trudeau is having his honeymoon with Ontarians (and you can see that he gets this, in the number of ministers from Ontario, his true heartland). And this is true for anyone / any place that voted for him. The other 60%? are they having a honeymoon, or is it perhaps a shotgun wedding? i know that my NDP supporting friends seem kind of irritated that Trudeau has done all these activist things –promising to bring 25000 refugees by the end of 2015, the gender parity in the cabinet, the deficit spending– that used to be the hallmark of the NDP. Will they be won over? I think it’s possible, as some of these people are strategic voters who were simply seeking to avoid another Harper term. The Conservatives surely are waiting. While they might have felt that their own party was snatched in the night and was replaced by a Reform changeling that they no longer recognize as “conservative”, at least of the old progressive populist style, they’re waiting. They’ll see what becomes of their party. They’ll see what becomes of the liberal promises. I am reminded of the high hopes when Obama arrived in power, when the energy was also largely the energy of revulsion for the previous regime. Yes Obama was better, but how long can you let that sustain you? 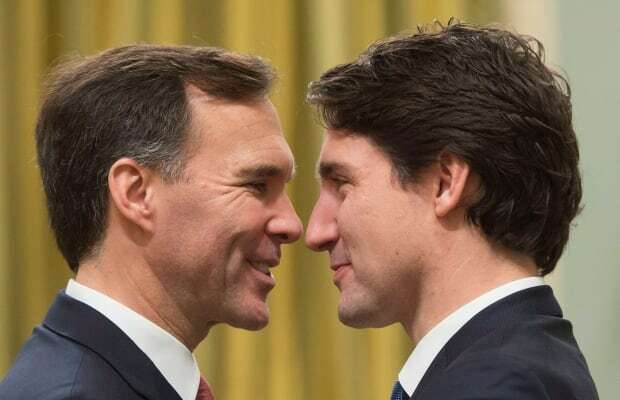 And similarly, how long can one smile at the thought of Trudeau replacing Harper? If the economy does a big downturn, if the credit bubble bursts? We may discover it’s been a short romance. In the meantime, enjoy the warm sunny glow. This entry was posted in Personal ruminations & essays, Politics. Bookmark the permalink. 2 Responses to Honeymoon or Shotgun Wedding? Thank you for a great article, Leslie. I supported the Liberals for two reasons: they were not the Reform Party/Tea Party style Conservatives under Stephan Harper, or the party promising the impossibility (the NDP promising to abolish the Senate, which is almost impossible to do.) That basically left the Liberals. Thank you for the kind words, Edward. You’re likely more reasonable in your expectations than some, who will likely fall off the bandwagon far sooner. And yet if the Liberals do perform, if they really do offer change? I wonder if they can keep those newcomers (youth & the aboriginals, to name two groups whose unprecedented high turnout may have turned the tide) engaged. It will be fun to observe, however it plays out.